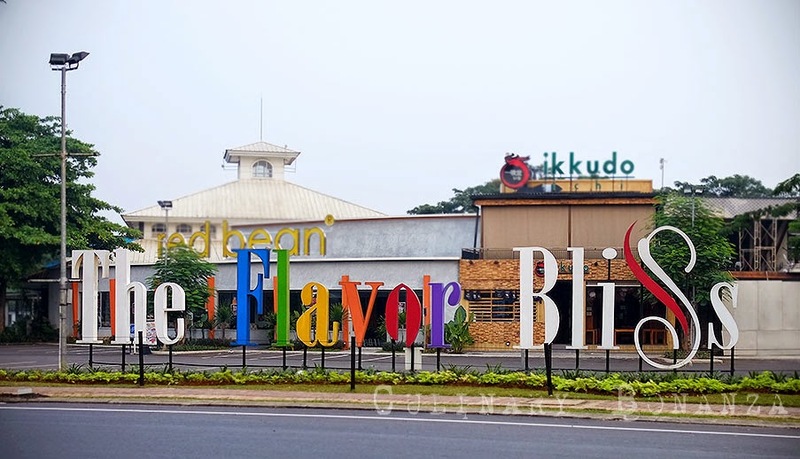 The Flavour Bliss was created to cater to the residents of Alam Sutera, Serpong and its immediate surroundings. But its famous reputation as a food haven, did not go unnoticed by Jakarta's constantly hungry and adventurous foodies. 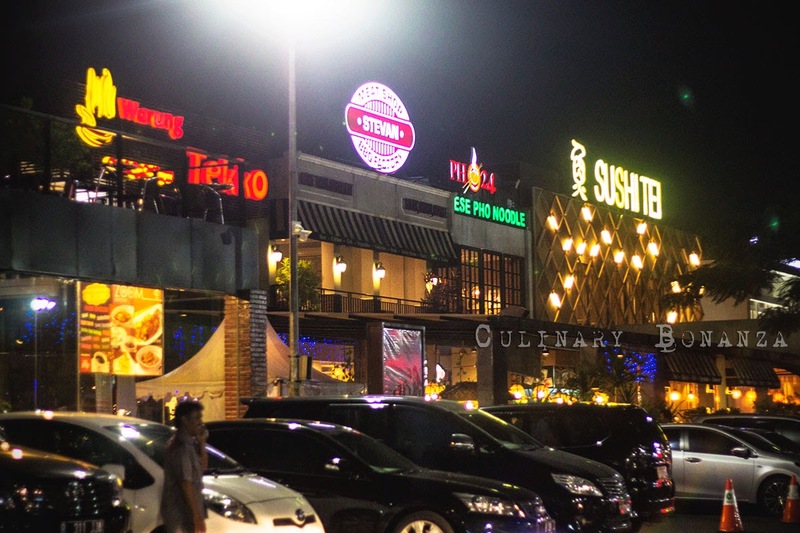 So it's not uncommon for Jakarta residents to escape from the weekend shopping mall routines as well as traffic jams, to head outside the city, such as Alam Sutera. People would come to The Flavor Bliss to 'Eat, Shop, Play", which is exactly The Flavor Bliss' tagline. Although the 'Eat' is more heavily emphasized with about 80% of the tenants are in F&B. 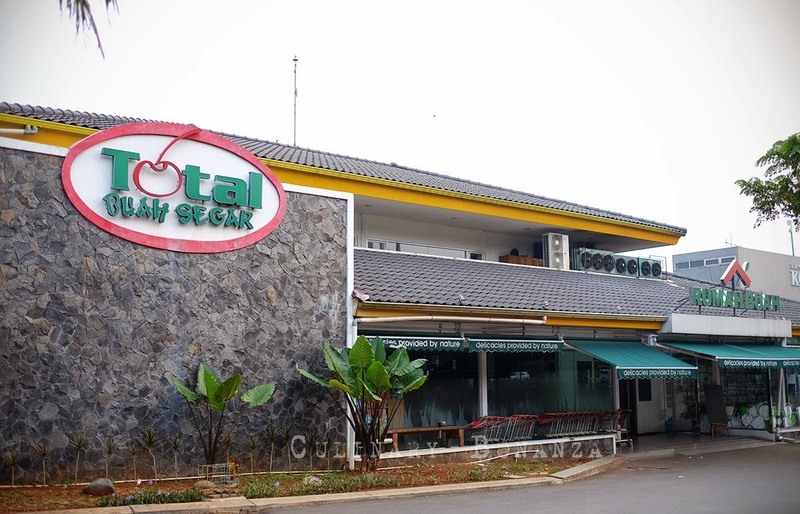 Actually most of the tenants actually are available in Jakarta as well, but they are scattered all across the Big Durian, whereas at The Flavor Bliss, they are within the 6.5 hectares area. As a hangout spot for the ladies, Flavor Bliss actually offers more than just dining. 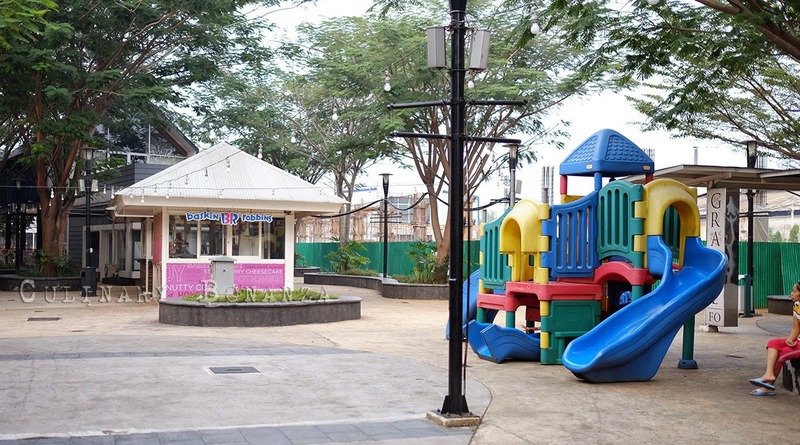 There's one factory outlet inside the complex, merchandise and clothes shops, an indoor playground for the children, a central plaza where the performances and events are held at. So, let's take a look at the 'Eat, Shop, Play' at The Flavor Bliss! 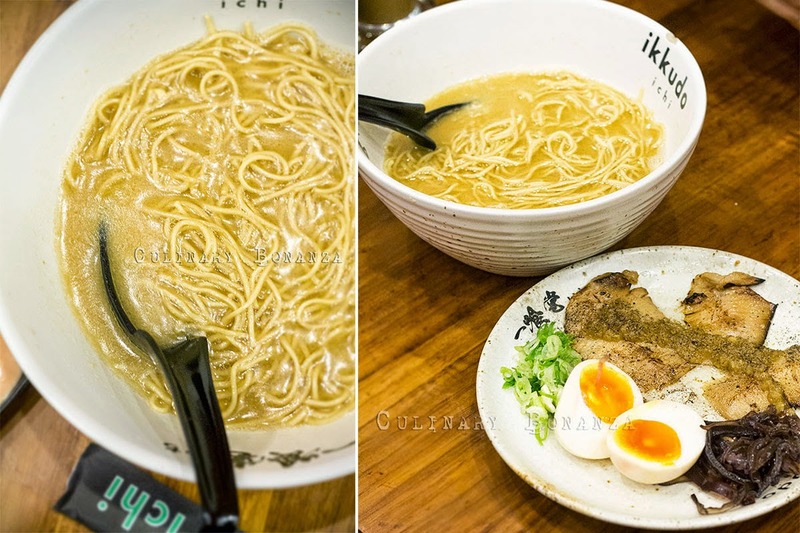 At the time of my visit at The Flavor Bliss, I felt like having ramen (which is quite uncommon in Alam Sutera area), so I settled with Ikkudo Ichi, a Japanese Ramen joint in the central part of Flavor Bliss. Girls just cannot stay far from shopping. 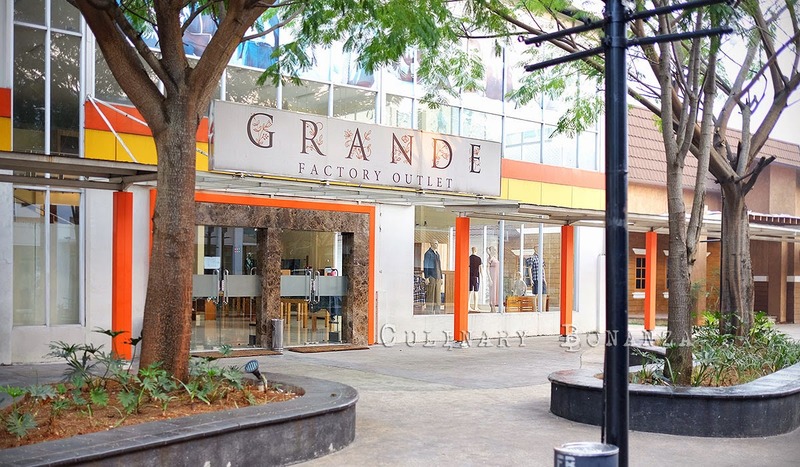 At The Flavor Bliss, we could shop for affordable fashion at the factory outlet named Grande, or shop for other simple lifestyle merchandise, accessories from the stands or monthly groceries at Total Buah Segar fruit market. There's a place to play for adults and children alike. 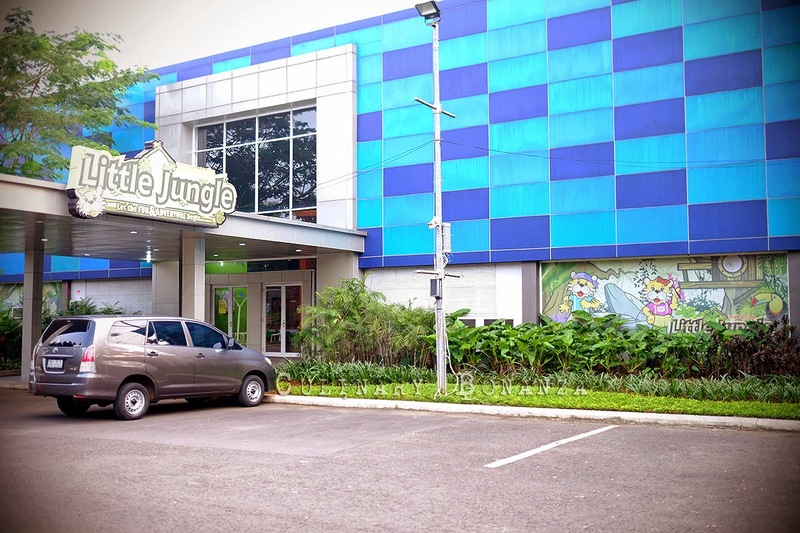 The kids can choose to play indoor at Little Jungle or outdoors at the mini park. While the adults could play paintball at the provided arena, or at the futsal court (for the guys). Flavor Bliss comes alive at night, starting 6PM onwards, when the massive parking lot starts filling up with cars and at gets later, parking may be tough. So it is advisable to come earlier if you plan to have dinner here. During the weekend, the central plazas would usually host live entertainment and performances, such as the Earth Day, which took place on 26 April. 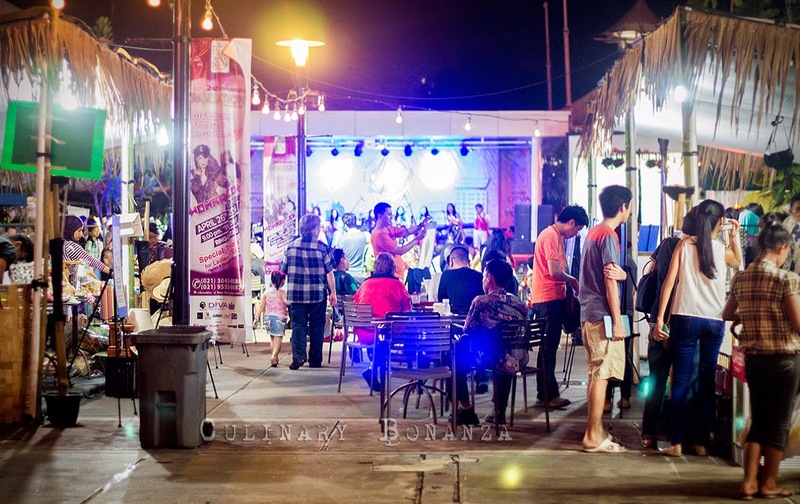 So, if you haven't got anything much planned for the weekend, The Flavor Bliss sure sounds like an attractive alternative for a one-stop food & entertainment hub, right? 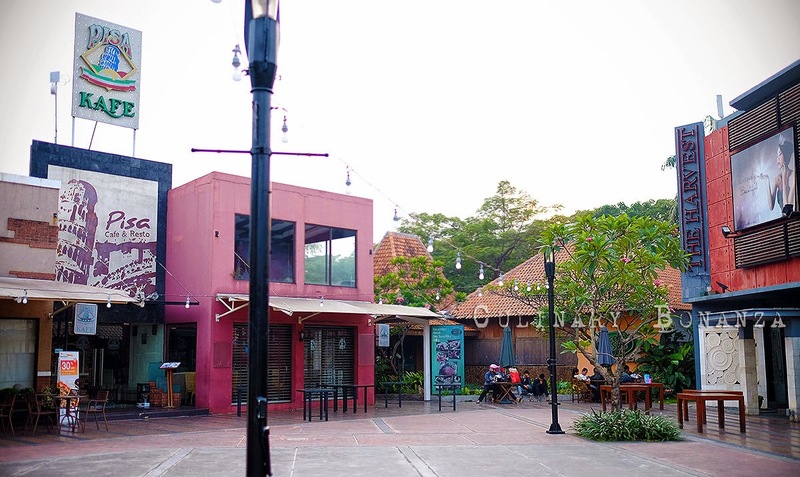 Alam Sutera - Serpong is a cluster of satellite city some 13 kilometres west of Jakarta, via Tol Jakarta - Merak. Exit the toll after you see 'Alam Sutera' sign. From Jakarta to Alam Sutera, private cars only have to pay IDR 5,000 per one way, for cars entering from Tomang.